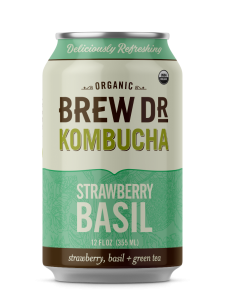 PORTLAND, Ore. (Feb. 6, 2019) — In response to overwhelming demand, Brew Dr. Kombucha’s Strawberry Basil is taking a permanent place in the brand’s flavor line-up starting in February 2019. The formerly limited-edition summer seasonal flavor is packed with light, fresh flavors to bring a splash of summertime spontaneity to any season. Brew Dr. Strawberry Basil kombucha combines high-quality green tea with strawberries and two types of basil. The result is a fresh and fizzy kombucha with a perfectly balanced flavor. 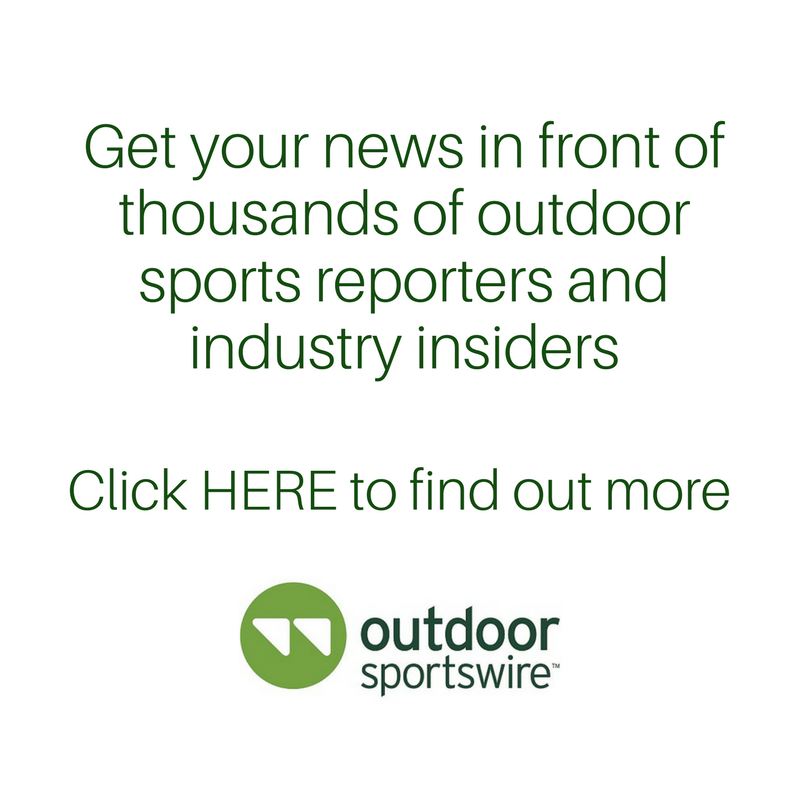 Strawberry Basil will be available in 14-ounce and 32-ounce bottles and 4-packs of 12-ounce cans.